Essential oils are a gift from Nature, which has many medicinal properties. 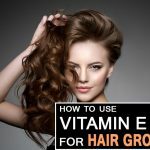 Not only promote hair growth but also help to prevent dandruff, peeling, dry scalp and even premature grey hair. Also, essential oils are entirely natural, so they do not contain harmful, economic chemicals and are good for the environment and will not generate side effects. 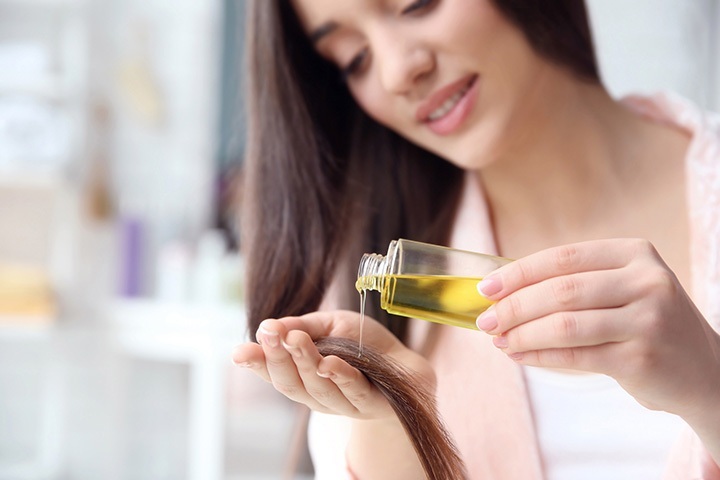 Regular use of essential oils to the scalp is one of the secrets for beautiful and healthy hair. The massage promotes the flow of blood to the scalp, which in turn stimulates the hair follicles and also helps to add volume to your hair. Applying essential oils to the hair also helps to keep the scalp hydrated. Also, it helps to treat hair with frizz, hair loss, and dry, itchy or scaly scalp. 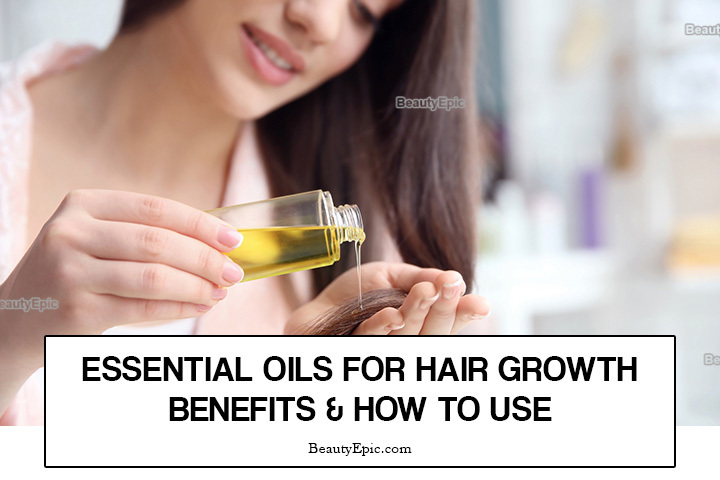 Do you know that there are essential oils that will help your hair grow much faster and beautiful? Here we tell you what they are and how to use them. Rosemary essential oil is excellent for your hair. It has antioxidant properties that stimulate hair growth. 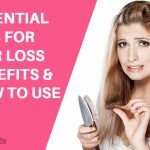 It also helps to prevent and reduce hair loss. Also, an antibacterial property of rosemary oil helps to cleanse the scalp and hair, which prevents dandruff and itching. Mix 2 or 3 drops of rosemary essential oil in 2 tablespoons of oil such as olive oil, coconut, jojoba, almond or avocado. Apply over all your hair and massage the scalp with your fingertips for 10 minutes. Leave it on for at least 30 minutes and then wash your hair as usual. Repetitions: Do this twice a week to get better results. Lavender oil helps us to accelerate hair growth. 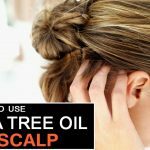 When we apply this oil and massage the scalp, it improves blood circulation and prevents hair loss. It also helps to keep the scalp hydrated, balances the production of sebum and helps to fight dandruff. Also, it has antimicrobial and antibacterial properties, which can improve the health of the scalp. Mix 4 or 5 drops of lavender oil in 2 tablespoons of oil such as coconut or almond. Apply this mixture directly on your scalp. Make a massage for 5 minutes with your fingertips and let sit for at least 20 to 30 minutes before washing it. You can do this 2 or 3 times a week. Tip: You can also add a little lavender oil to your shampoo, conditioner or other hair product. Peppermint oil is another essential oil that can help to promote hair growth. It increases blood flow to the scalp and rejuvenates hair follicles, which in turn stimulates hair growth. This oil also helps to unclog pores and allows normal regeneration of skin cells, which is good for a dry scalp. Mix 5 drops of peppermint essential oil with two tablespoons of warm coconut oil. Massage the oil on the scalp and let it act for 20 minutes. Tip: Another option is to add 2 or 3 drops of peppermint oil to your regular shampoo and use it as usual. Tea tree oil has powerful cleansing, antibacterial and antimicrobial properties that can help to keep your scalp healthy. It, in turn, promotes hair growth. Tea tree oil is also beneficial for dandruff, thanks to its strong anti-fungal properties. Mix 2 or 3 drops of tea tree essential oil in 2 tablespoons of sweet almond oil. Massage the scalp with this oil. let it sit for 30 minutes and then wash your hair as usual. Do it twice a week. Tip: Another option is to mix 1 or 2 drops of tea tree oil to your regular shampoo, then use it to wash your hair 1 or 2 times a week. Dandruff can cause hair loss and excessive itching on the scalp. To solve these problems, lemongrass essential oil is beneficial. Due to its antibacterial, antiseptic and anti-fungal properties, lemongrass helps to control bacterial or microbial growth in the scalp. It keeps the scalp free of dandruff and other scalp problems. Mix a few drops of lemongrass oil in your shampoo. Apply the shampoo to the scalp and massage for 2 minutes. Leave it for another few minutes and rinse with warm water. Repetitions: Repeat 2 or 3 times a week. Thyme essential oil can help to promote hair growth by stimulating the scalp and preventing hair loss. It is also beneficial to relieve scalp and dandruff problems. Add two drops of thyme essential oil to 2 tablespoons of warm olive oil. Add three drops of lavender essential oil and mix well. Massage the mixture on the scalp and let it sit for 20 to 30 minutes. Wash your hair with warm water usually. Repetitions: Do it 2 or 3 times a week. Chamomile oil is also beneficial for the health of your hair. It can help to fight dandruff, itchy scalp, dermatitis, psoriasis, and other scalp conditions. 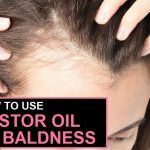 The oil conditions the scalp and prevents hair loss. Add three drops of chamomile essential oil to 2 tablespoons of jojoba oil. Massage the oil mixture on the scalp and let it sit for at least 1 hour or overnight. Repeat this process 2 or 3 times a week. Tip: Another option is to mix ten drops of chamomile essential oil in a ¼ cup of water. Use it as a final rinse after washing your hair. One of those home remedies that we talk to you above which is fabulous and easy to use, and is often overlooked.